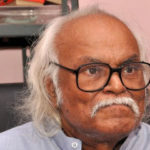 Occupation: Tamil Poet, Tamil Cinema Lyricist, Novelist and Writer. Kannadasan has written around 5000 lyrics besides 6000 poems and 232 books, including novels, epics, plays, essays, especially, “Arthamulla Indhumatham”/ (English: Meaningful Hindu Religion) Essays in 10 Parts. 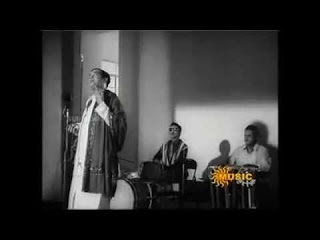 Kannadasan has been the first Lyricist ever to receive the National Film Award for Best Lyrics for the Tamil film “Kuzhanthaikkaga”- in the year 1961. 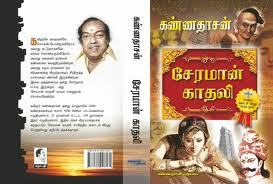 Kannadasan won the “Sahitya Akademi Award” for his novel ‘Cheraman Kadhali’- in the year 1980 . 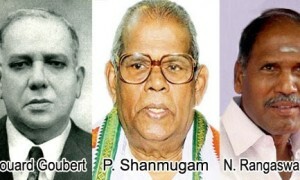 In the year 1949, A.L.Muthiah was influenced by the DMK Founder-Leader, ‘Perarignar. 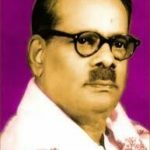 C.N.Annadurai / Anna’s speech and policies against-“Brahminism” and Hindu Religions and became a founder-member of DMK. After 10 years of un-recognized and fruitless political life, he realized that politics and atheism were not for him and ended his 10 years’ vanavasam and he re-converted himself to Hinduism/God-Belief. After reading ‘Aandaal’s Thiruppavai’, he returned back to Hinduism / Belief in God and changed his name as “Kannadasan”. 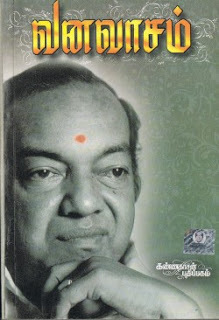 Kannadasan wrote his auto-biography- for the period from 1949 to 1960 in the name of-“Vanavaasam” in the year 1961 after his quitting his political life and re-entered into religious life. “Vanavasam means a very hard life in a forest. Similar to the 13 years’ vanavasam of the Paandavas and the 14 years vanavasam of Lord Sri Rama and Seetha. 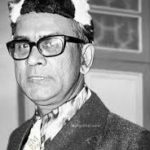 In A.L.Muthiah’/Kannadasan’s case, it had been a vanavasam of 10 years. Unidentified people live peacefully when compared to identified people”. After re-converting to the belief of God, Kannadasan read and even studied the “Holy Bible” of the Christians and the “Holy Qur’an” of the Muslims and he got satisfied himself that all religions lead only to “God” and he became a very strong believer in God and the Hindu Religion. Kannadasan wrote a series of essays in 10 parts,on the Hindu Religion- “Arthamulla Hindu Madham”/Meaningful Hindu Religion. 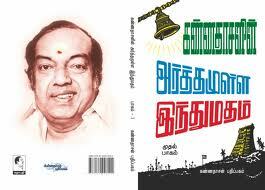 The message contained in the 10 parts of the book are also available in “Audio” in Kannadasan’s own voice. 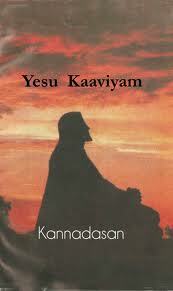 Kannadasan studied the “Holy Bible” of the Christians and the Veeramaamunivar’s “Thembaavani” and wrote the ‘Life of Jesus Christ” in the name of “Yesu Kaaviyam” by staying at Tiruchirappalli. 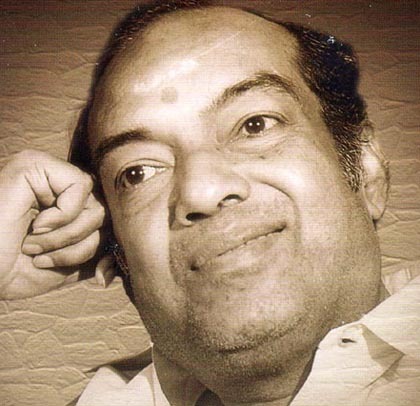 Kannadasan has written dialogues for many Tamil Movies. 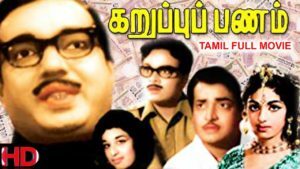 Kannadasn acted in the lead role in the Tamil Movie-“Karuppu Panam” for which he had written the story of the movie. Kannadasan has appeared in Sivaji Ganesan’s “Raththa Thilagam” in the song “Oru Koppaiyile Enn Kudiyiruppu Oru Kola Mayil Enn Thunaiyiruppu”, expressing his own character. The song is shown as being sung in a college function by the ex-student Muthiah. 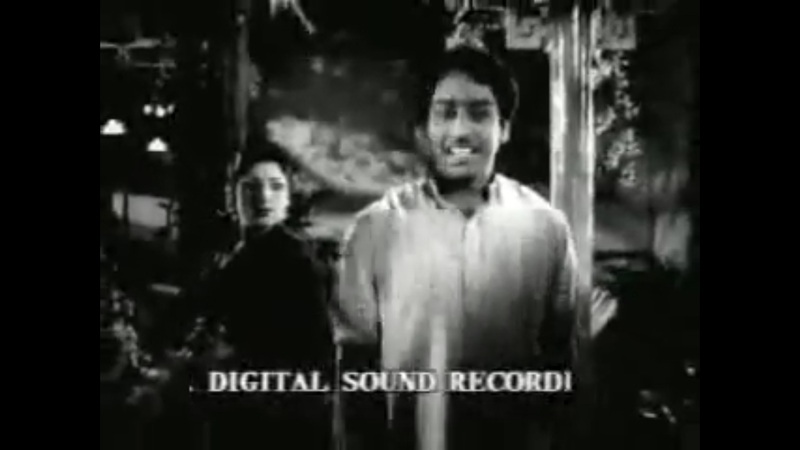 Also, in a Muthuraman and Jayalalitha Movie “Soorya Gandhi” he has appeared and sung a song “Paramasivan Kazhuthil Irundhu Pambu Kettadhu Garudaa Sowkyamaa”. 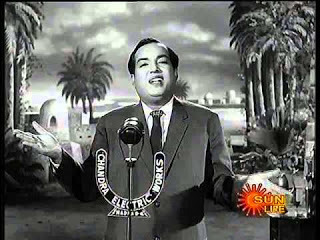 and the people-popular acting of “Makkal Thilagam” M.G.Ramachandran/MGR. 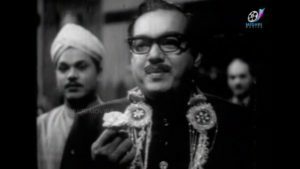 Kannadasan’s Tamil Movie Songs for other heroes and actors, like Gemini Ganesan, Muthuraman and Chandra Baabu of Tamil Cinema also have become popular.